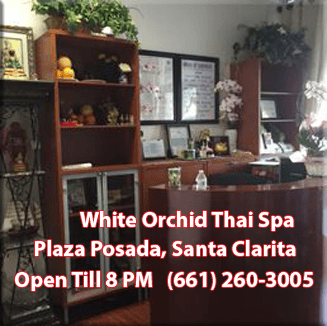 Visit our Newly Remodeled Spa * Best Massage in SCV Located in Plaza Posada in Newhall. Swedish, Deep Tissue, Hot Stone, Pregnancy Massage are just a few more our clients Love. Couples Massage is a clients Favorite too! Our clients are the best, we give them 5 Stars! They are letting us know they love us too! Buy a Gift Certificates for a friend and they’ll be a happy camper!